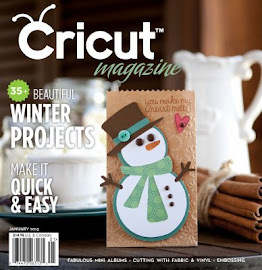 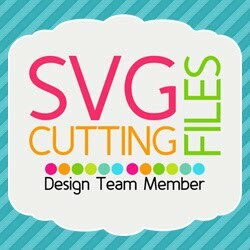 New Layout set and Title from SVG Cutting Files!!! 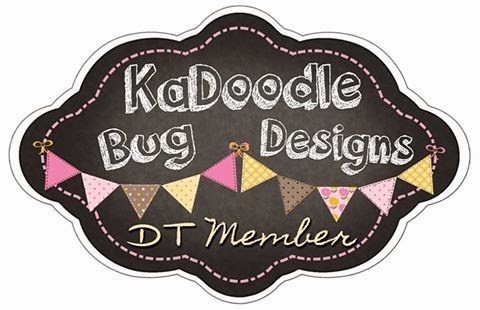 **pan down to check out all the products that I used to make this layout! 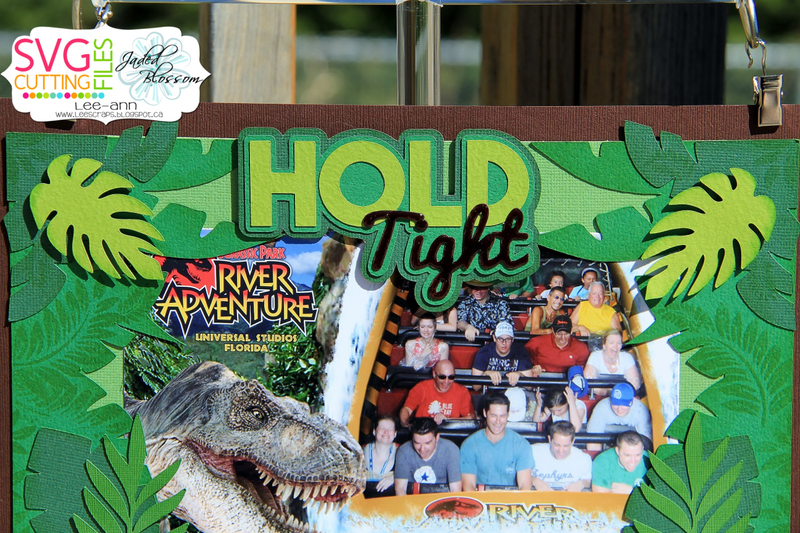 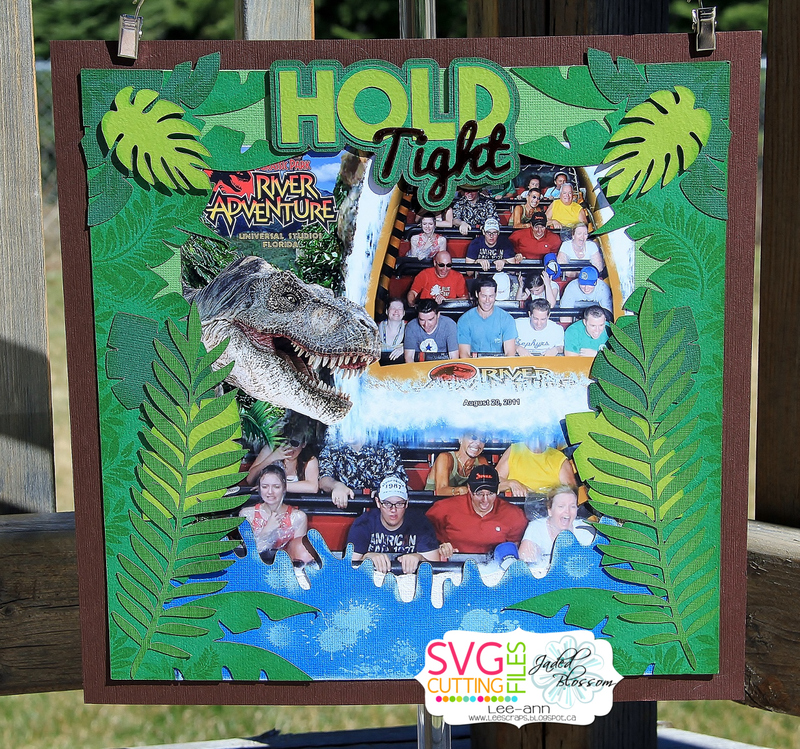 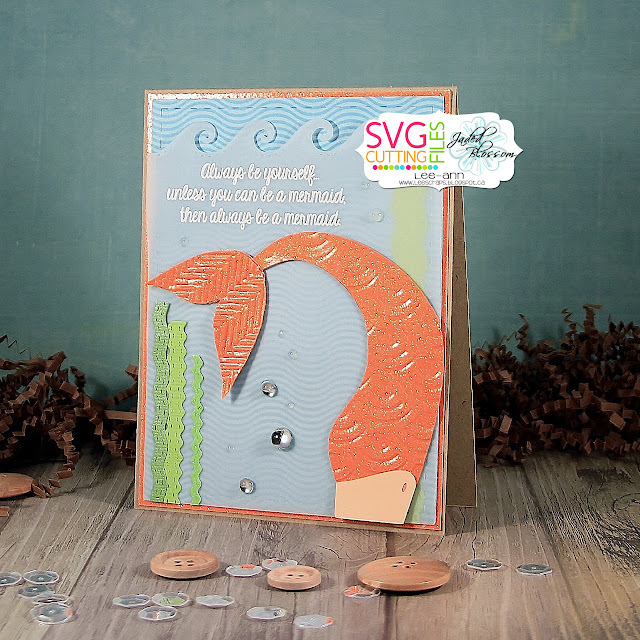 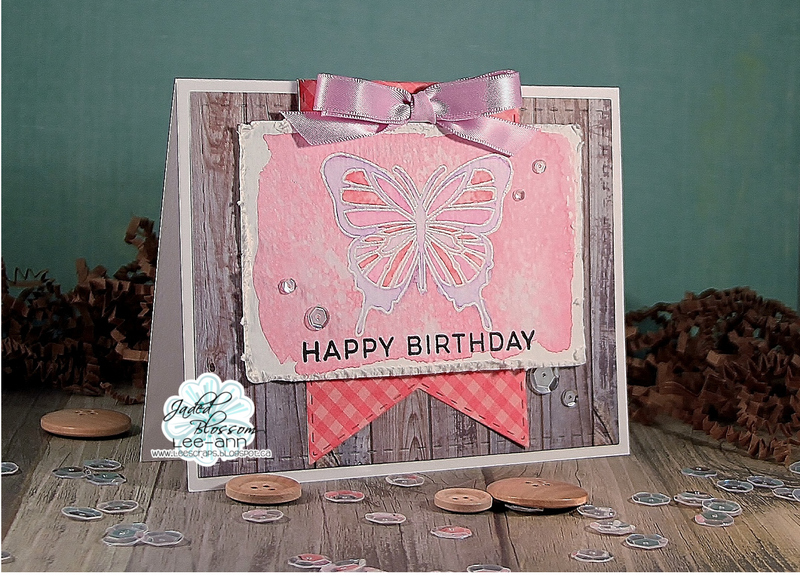 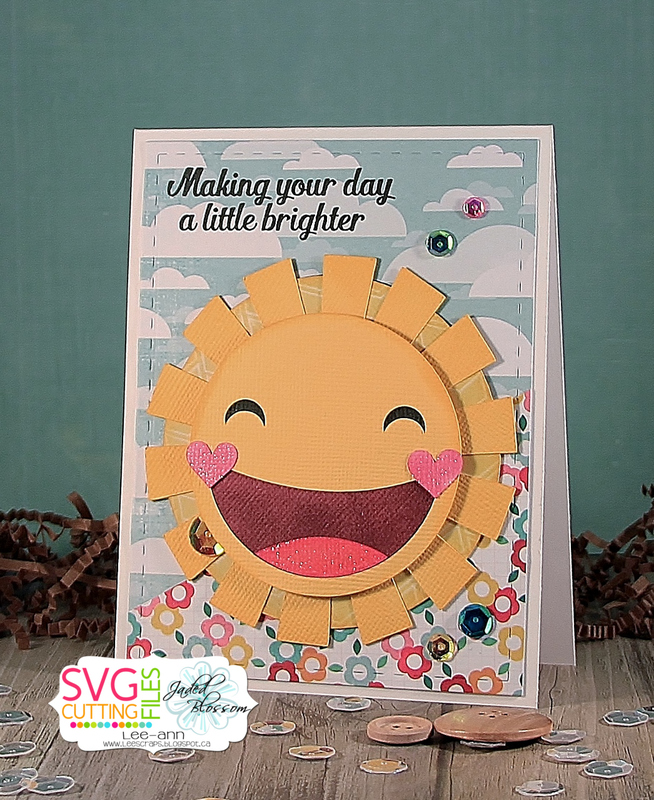 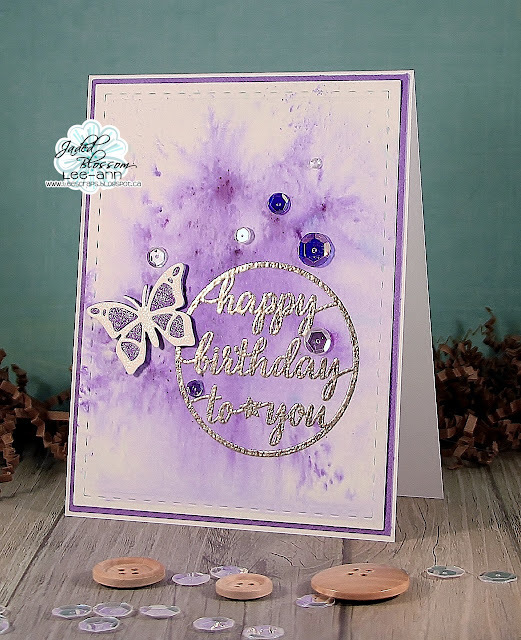 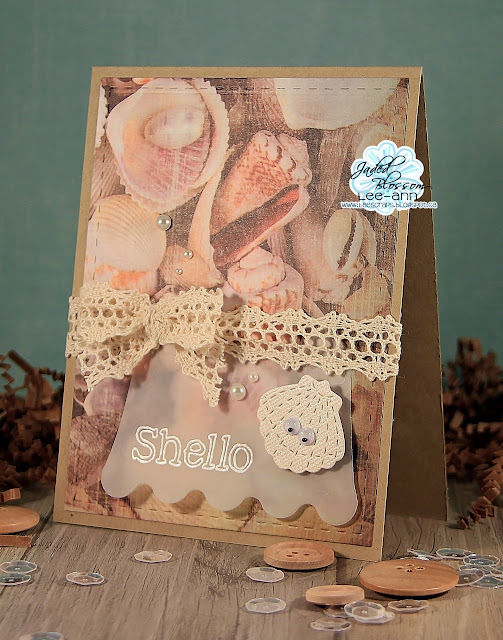 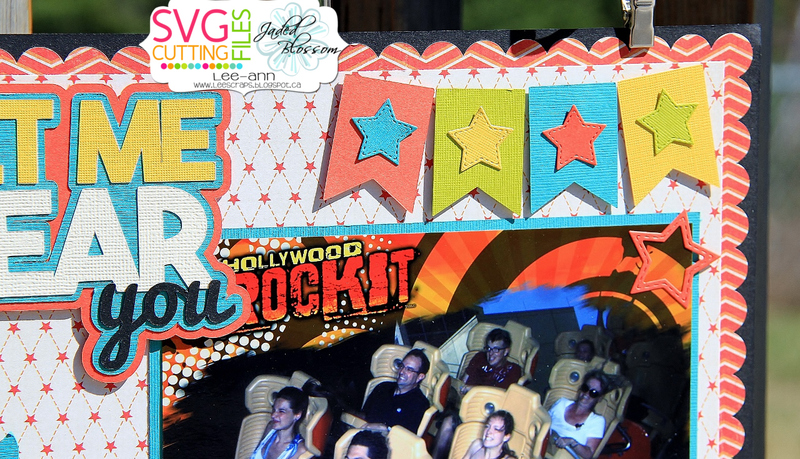 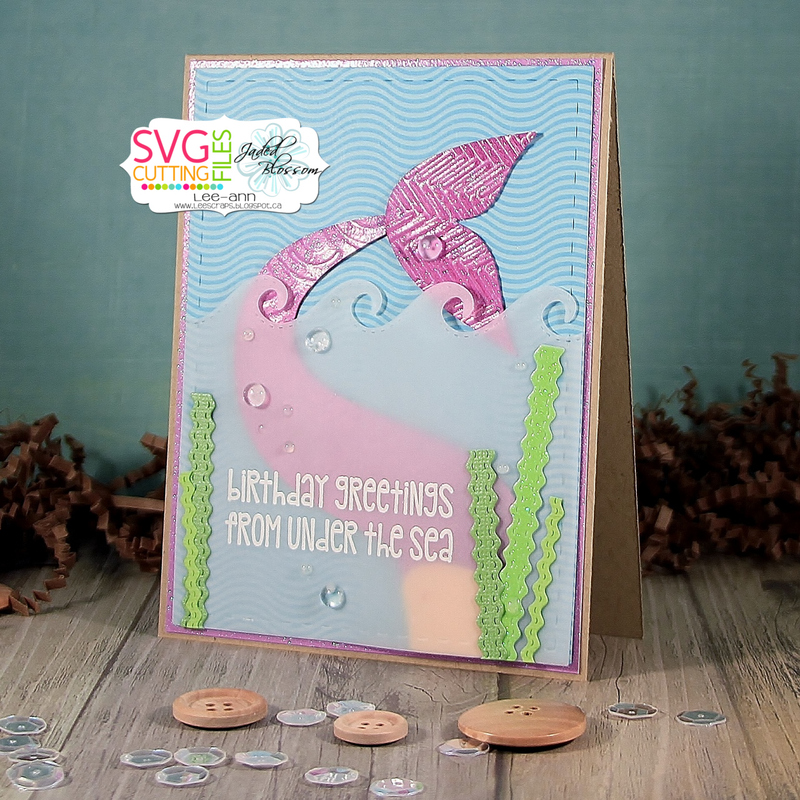 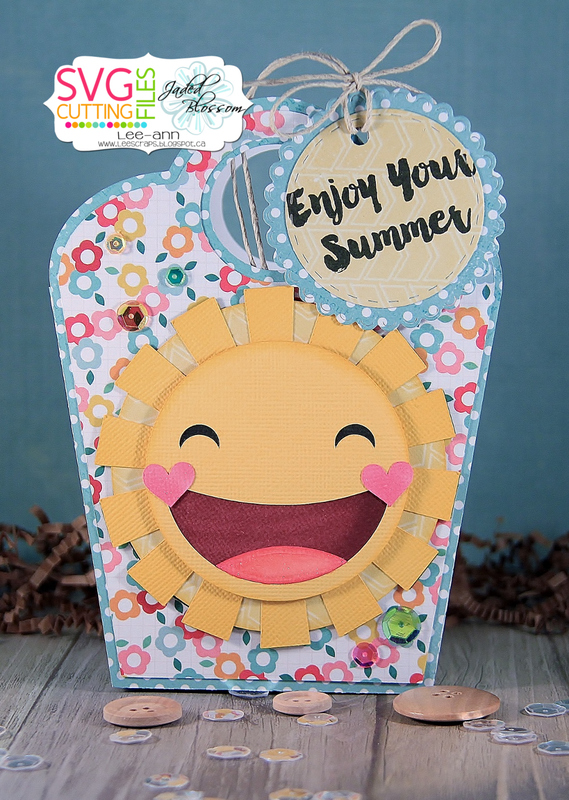 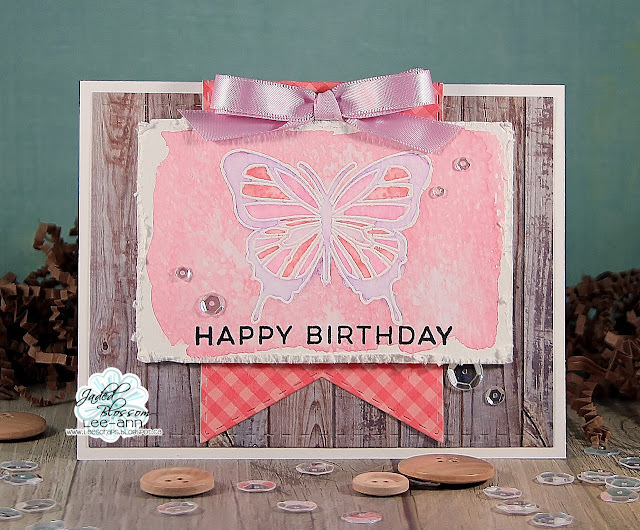 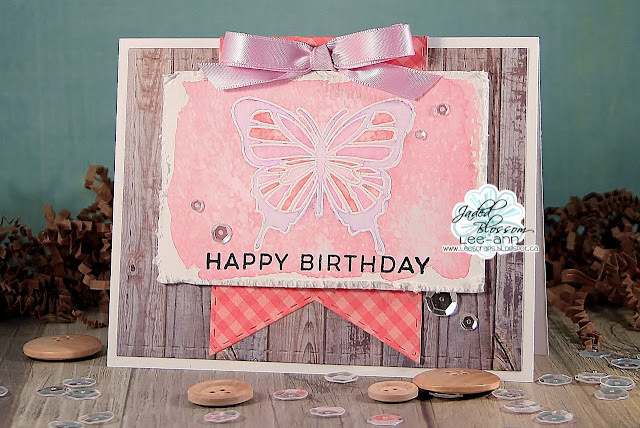 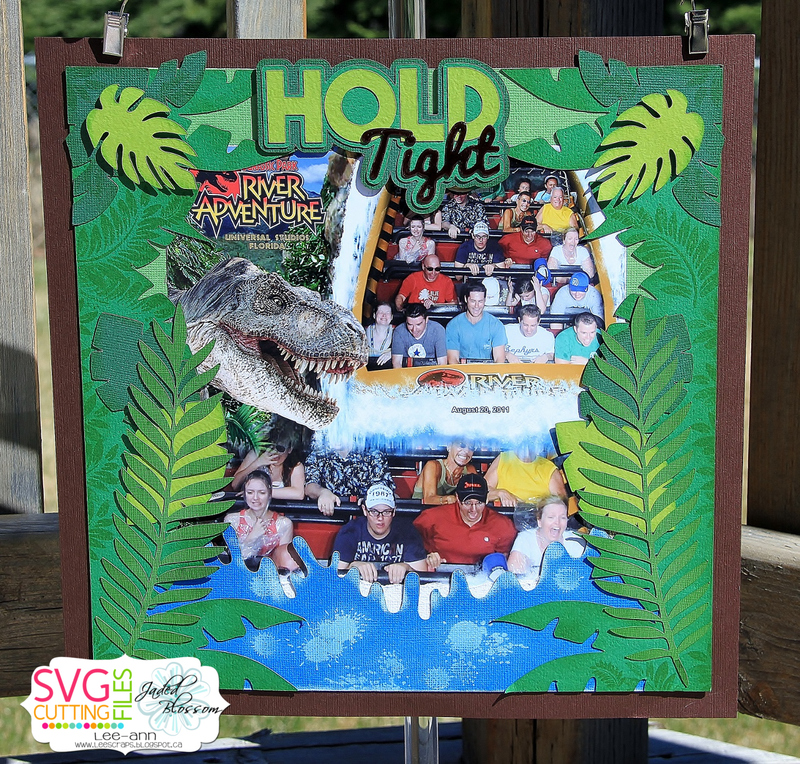 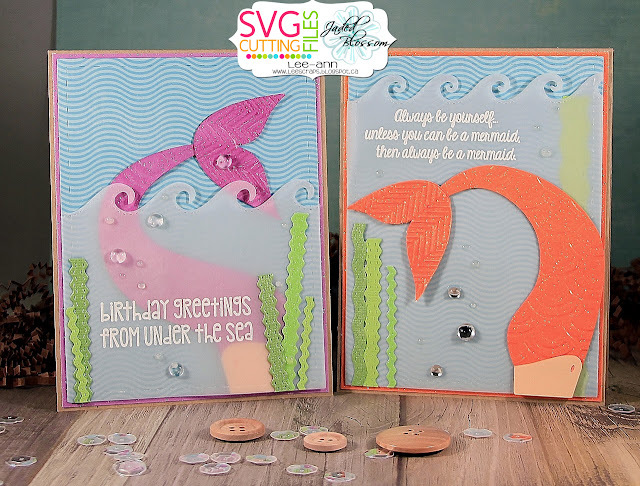 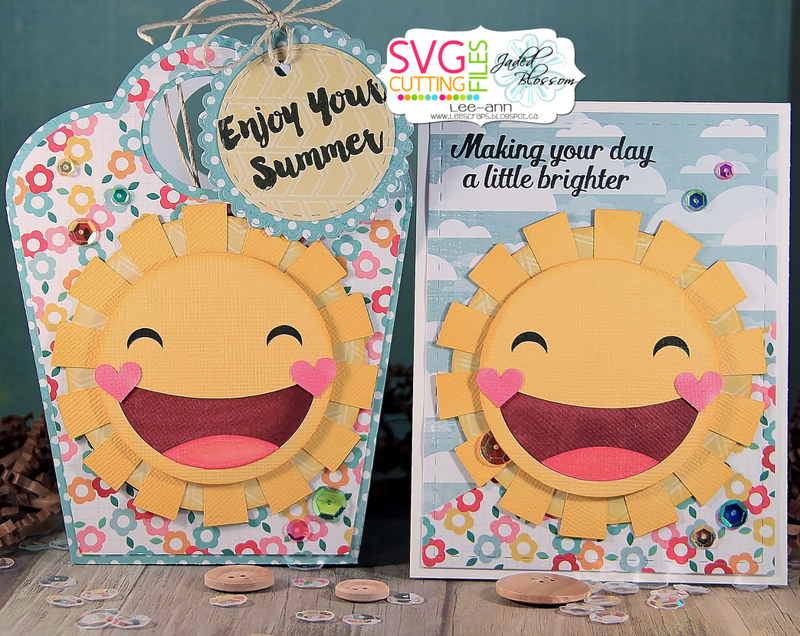 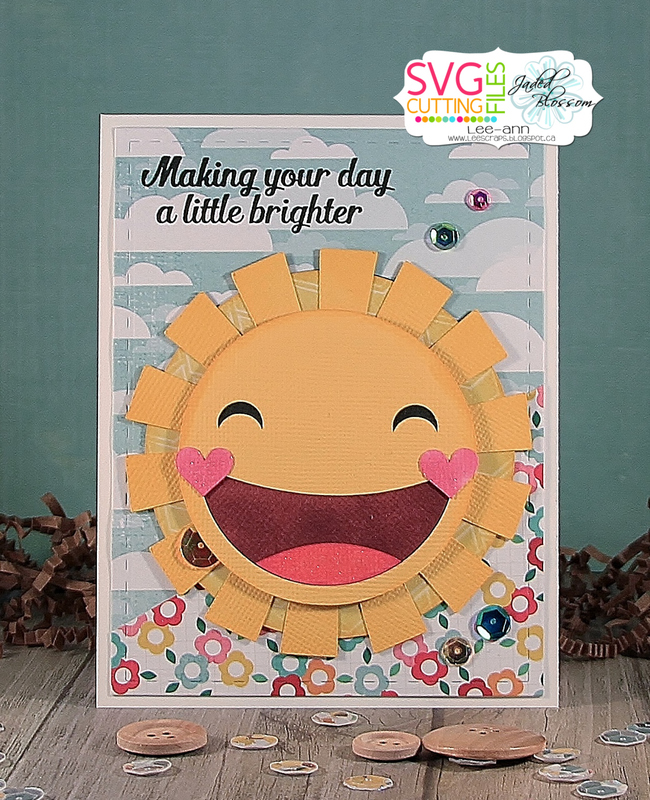 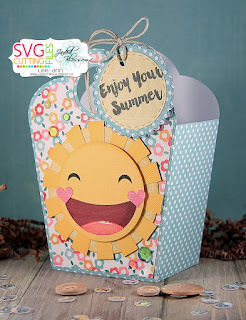 Summer Lovin' Challenge with SVG Cutting Files!! 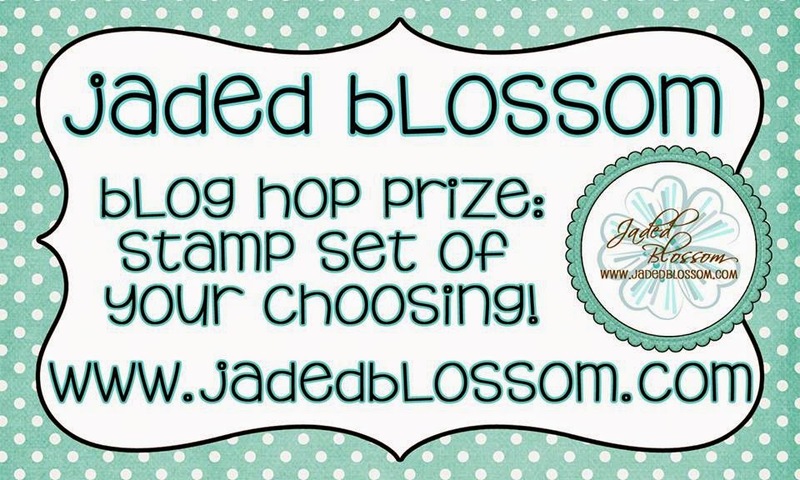 Jaded Blossom May 2016 Release Hop! 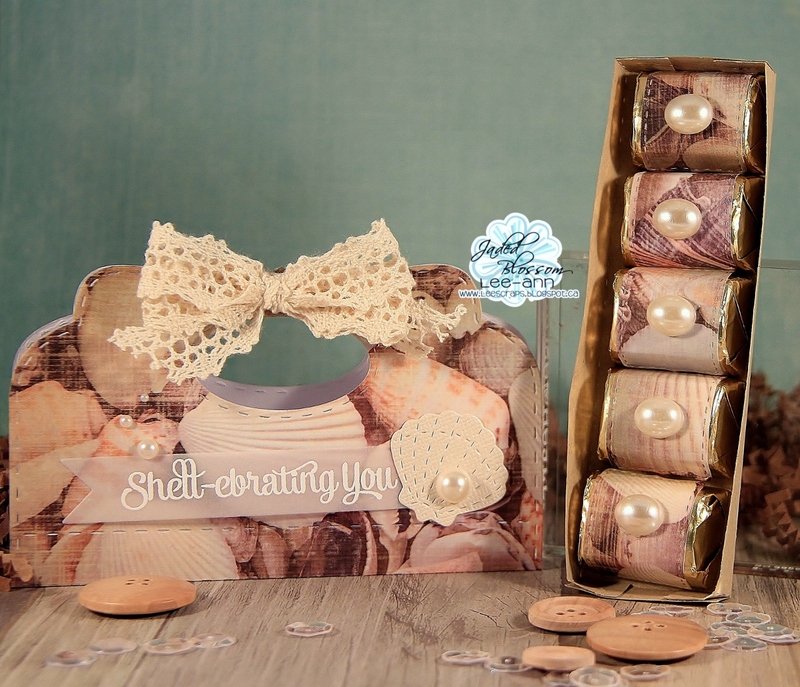 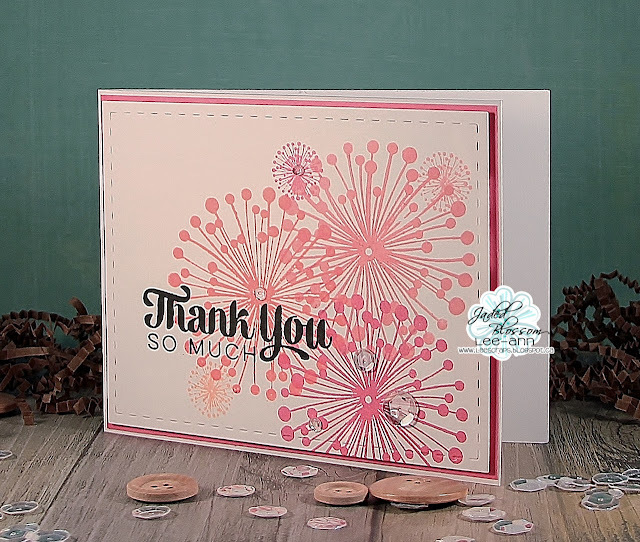 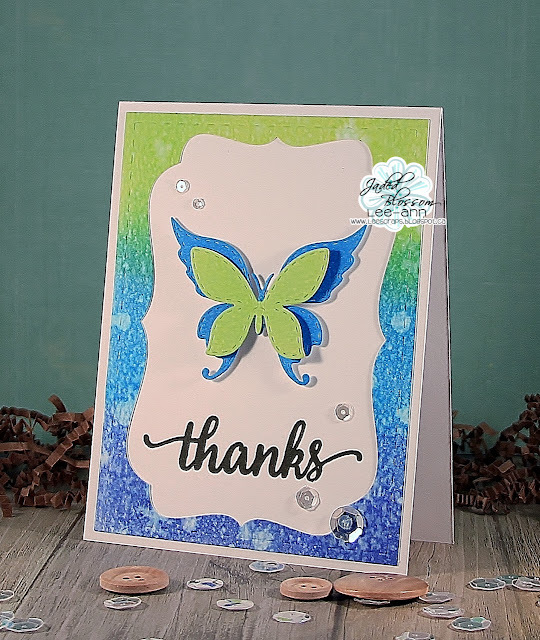 **pan down to check out all the products that I used to make this set and to check out the hop list...you do not want to miss all the stops...my DT sisters rocked this release!!! 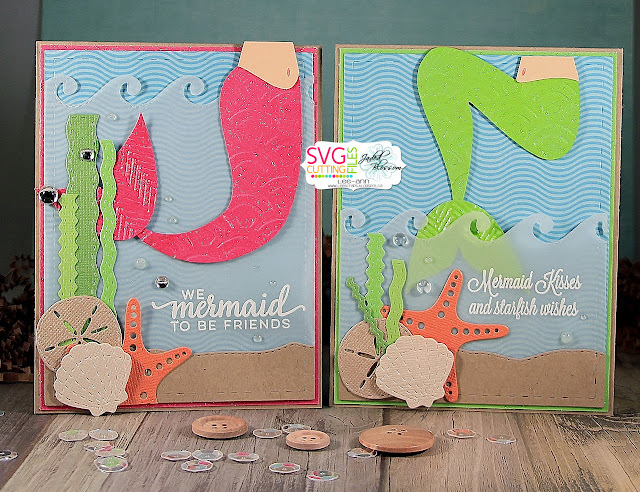 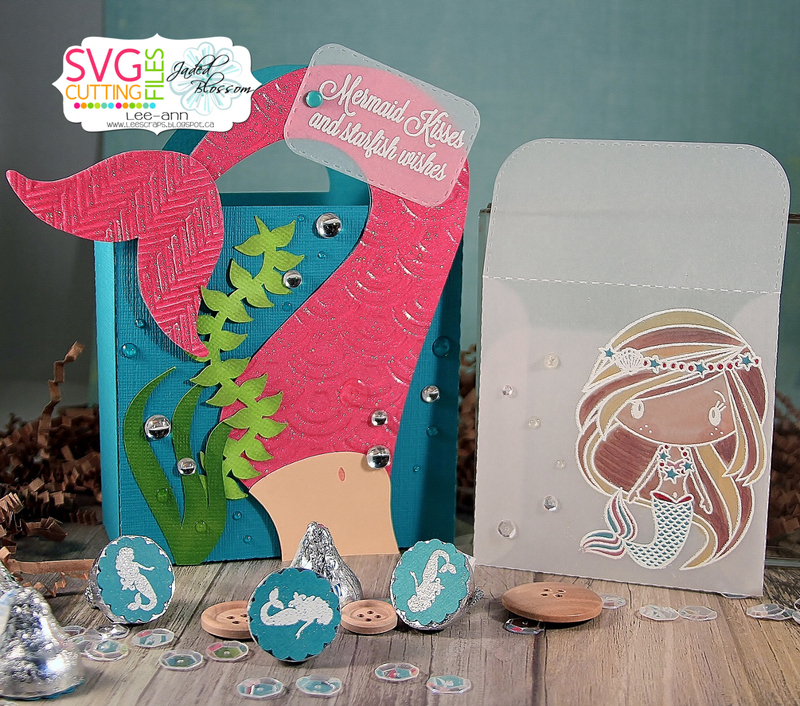 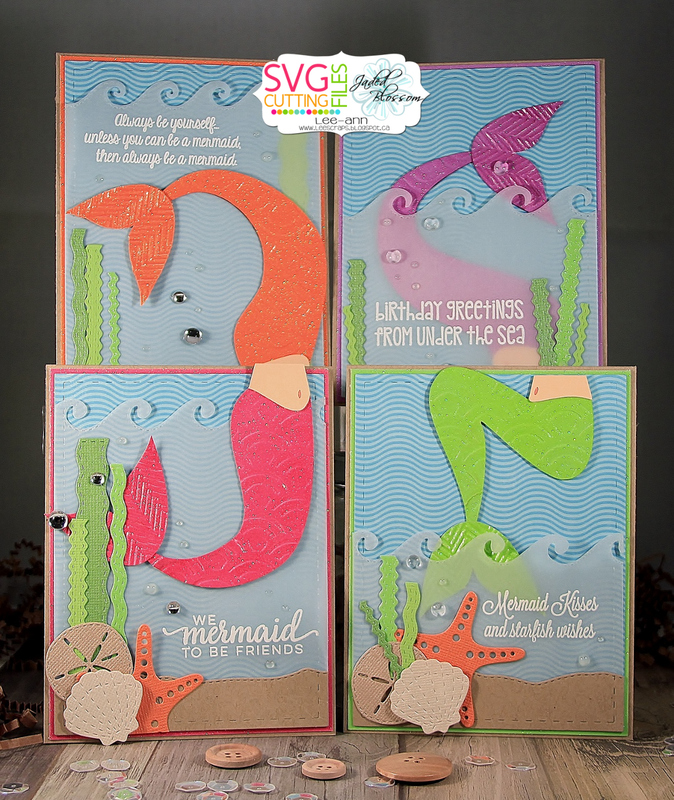 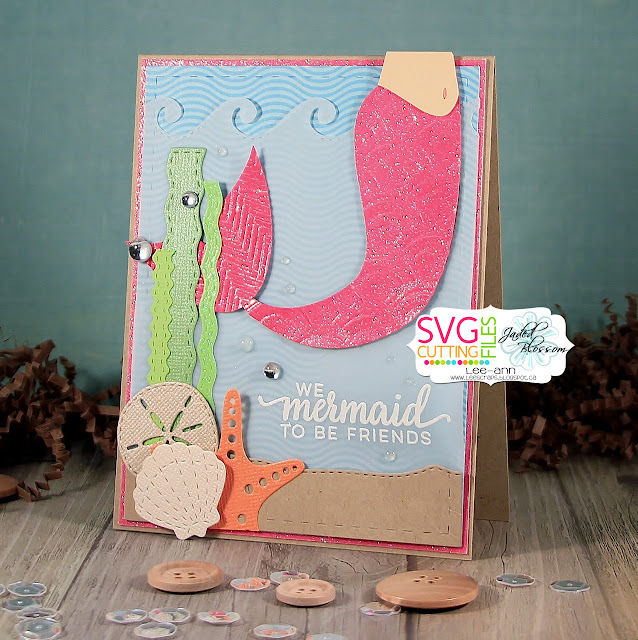 SVG Cutting Files-Mermaid Tails...get it HERE! 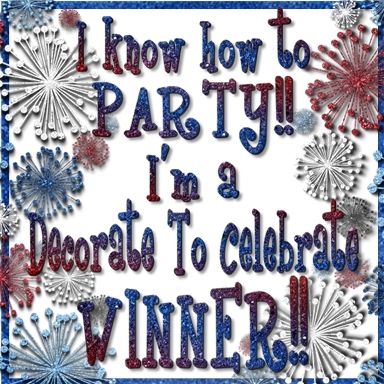 It's Jaded Blossom's release day...YAY!!!! 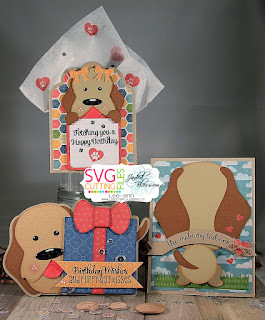 ***don't forget to check back at 7pm EST or 4pm PST for the release hop!!!! 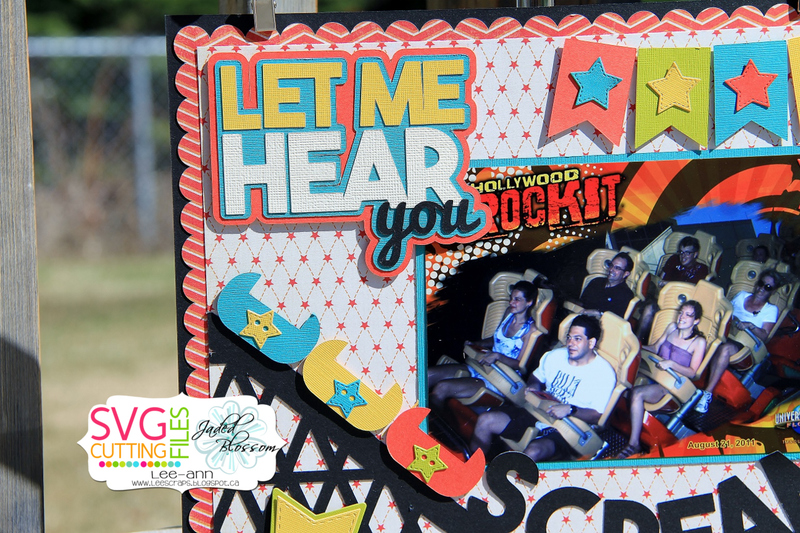 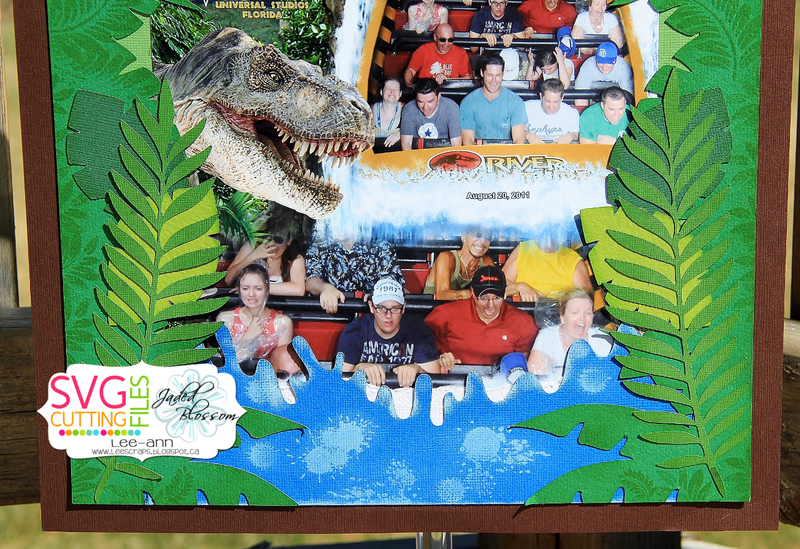 Let Me Hear You Scream!!! 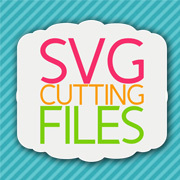 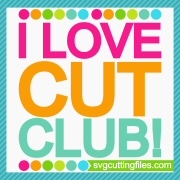 New LO from SVG Cutting Files!!! **pan down to see all the products that I used to make this layout! 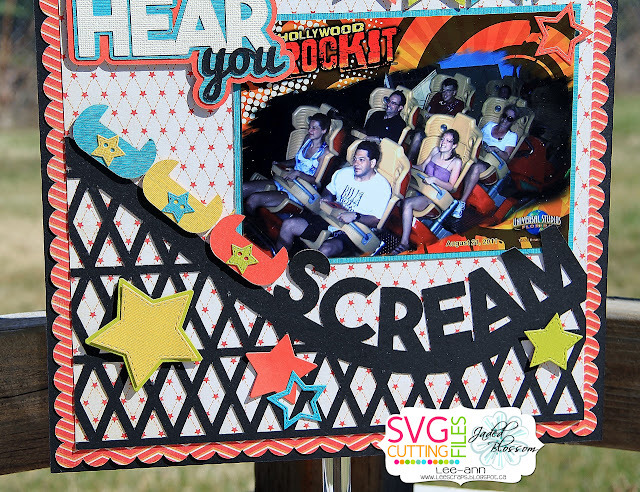 SVG Cutting Files-Let Me Hear You Scream svg set-get it HERE! 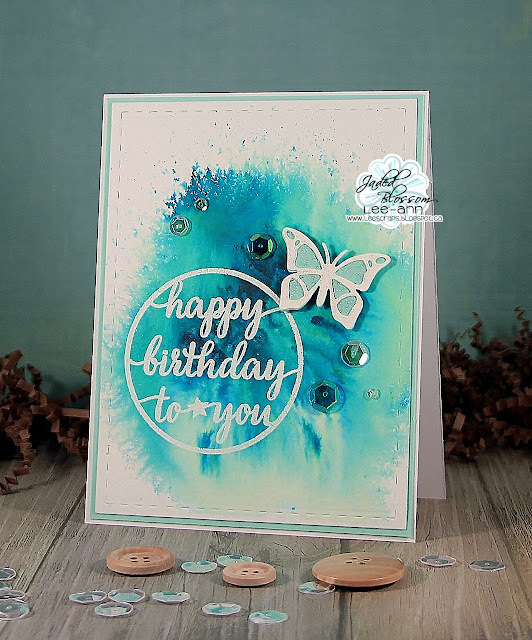 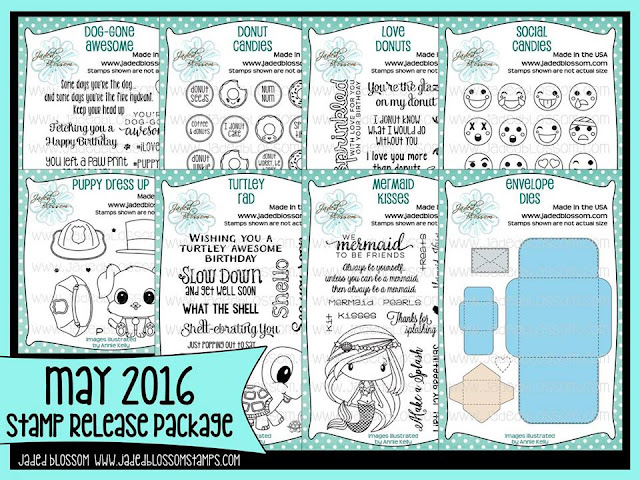 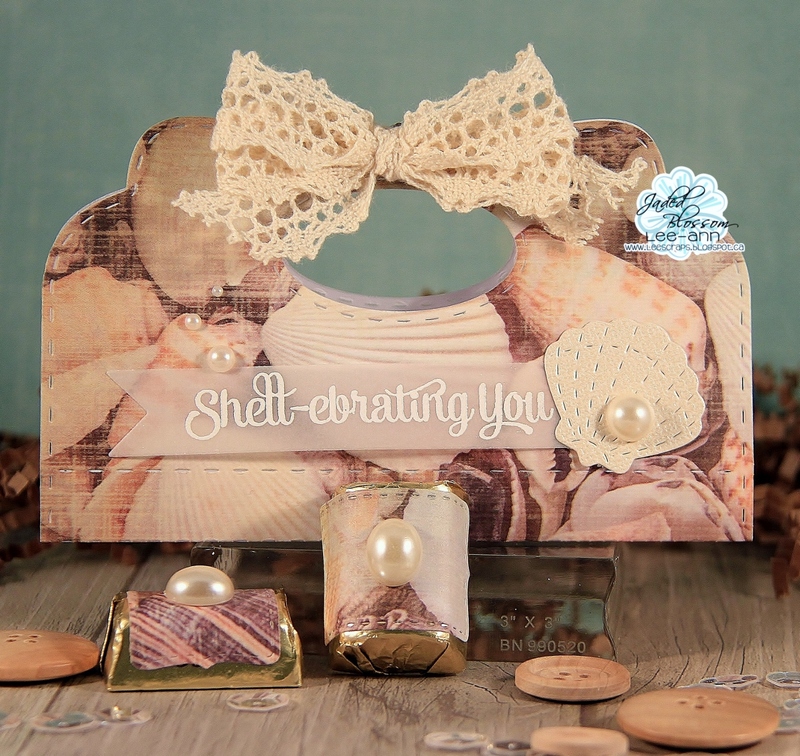 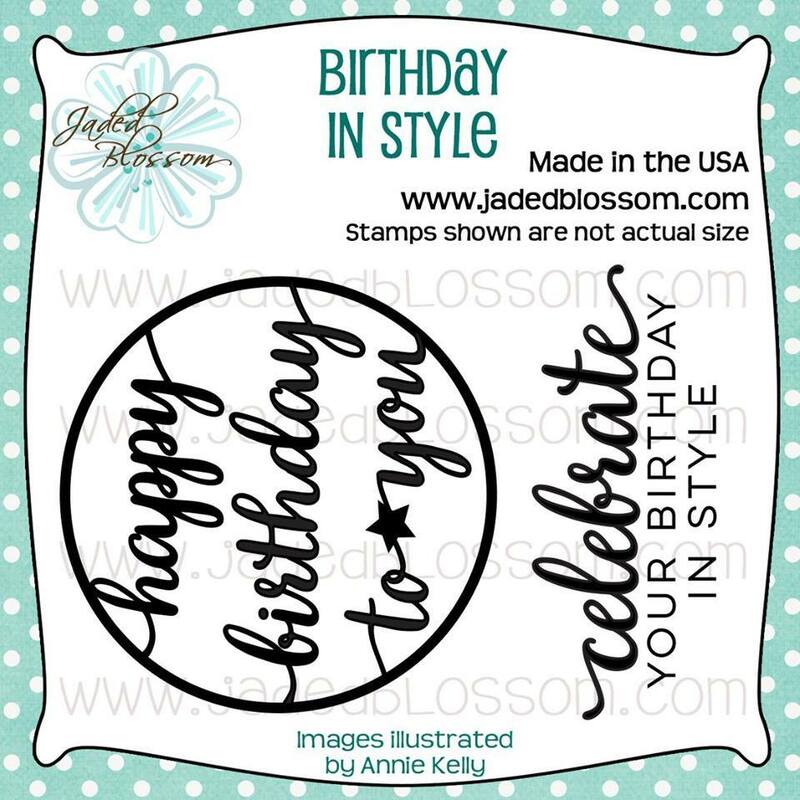 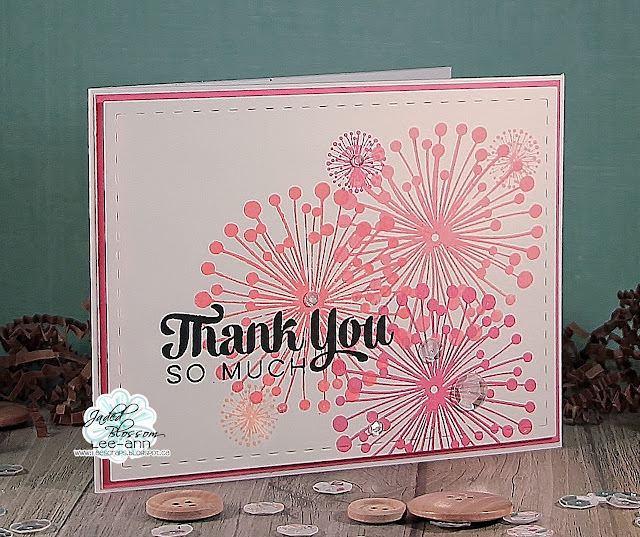 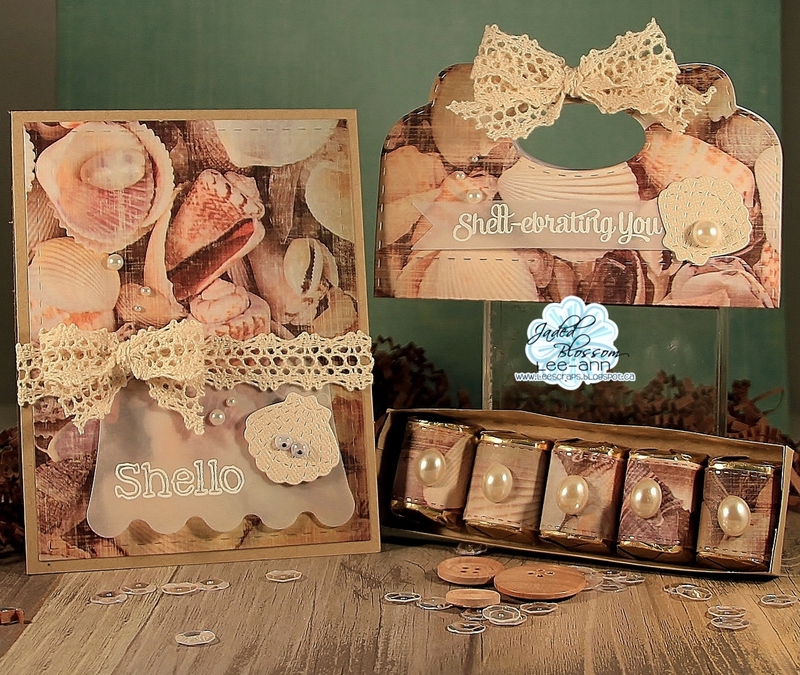 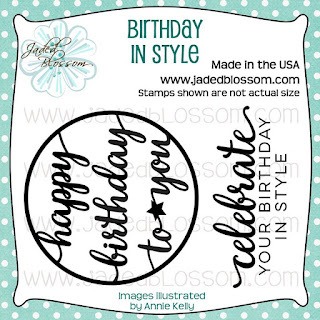 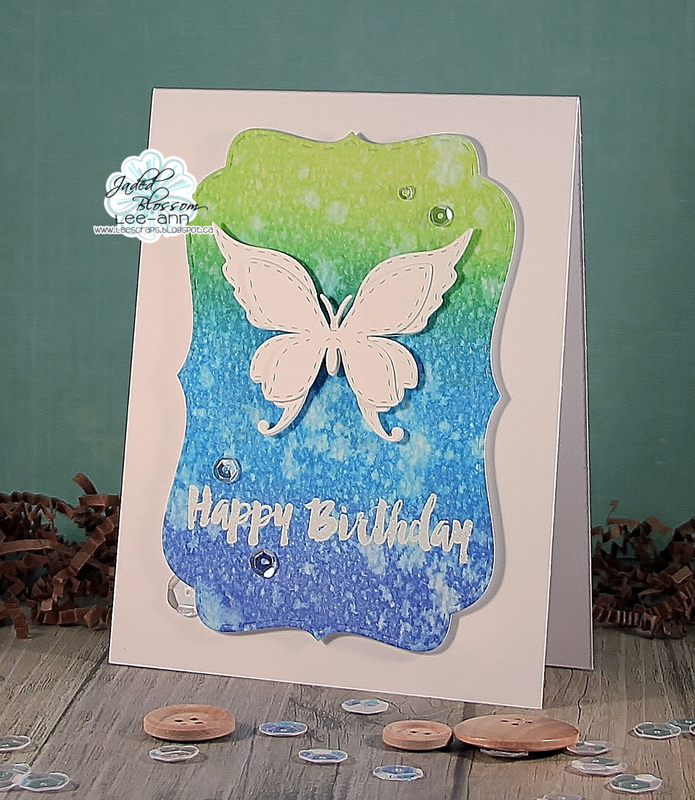 Hi everyone...it's day 4 of the Jaded Blossom May 2016 release...and today we are showcasing a super cute set-Turtley Awesome! 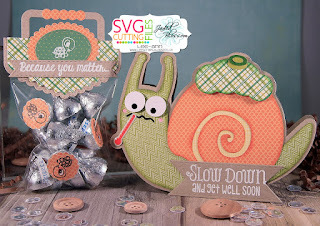 I made a quick get well card and treat bag. 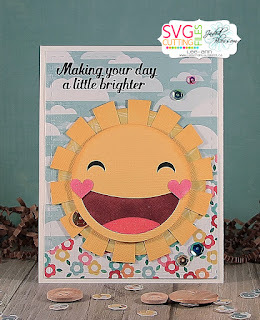 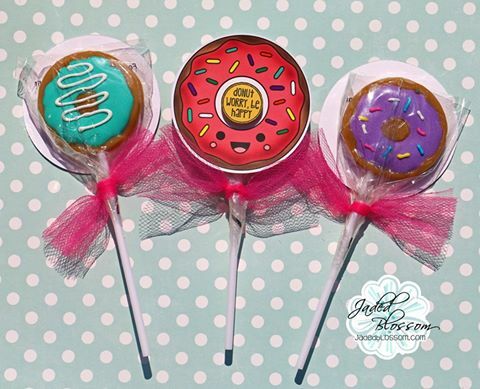 Super cute sentiments on this one! 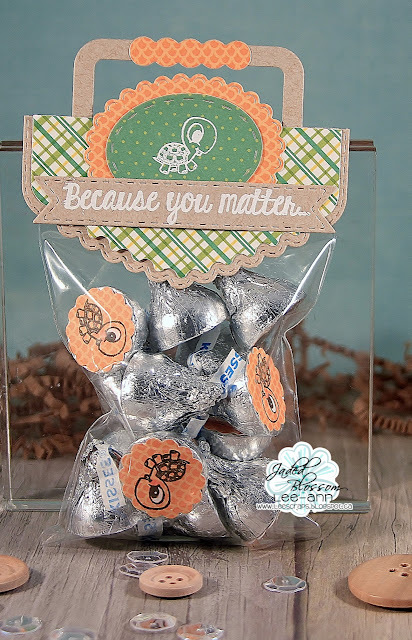 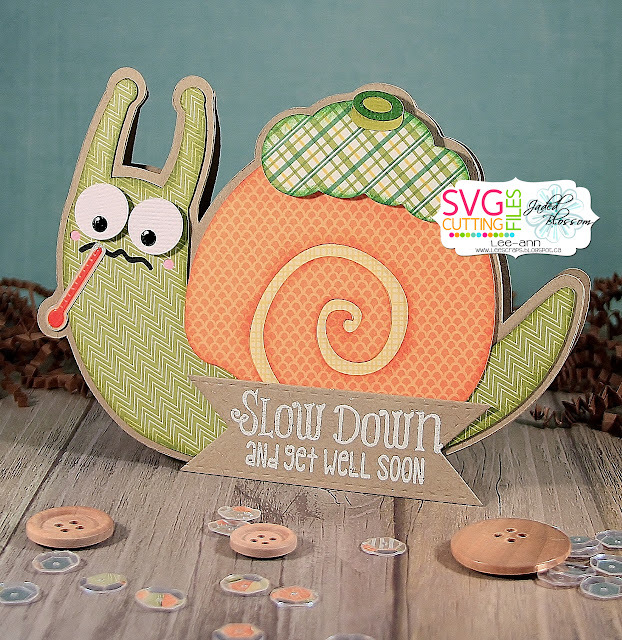 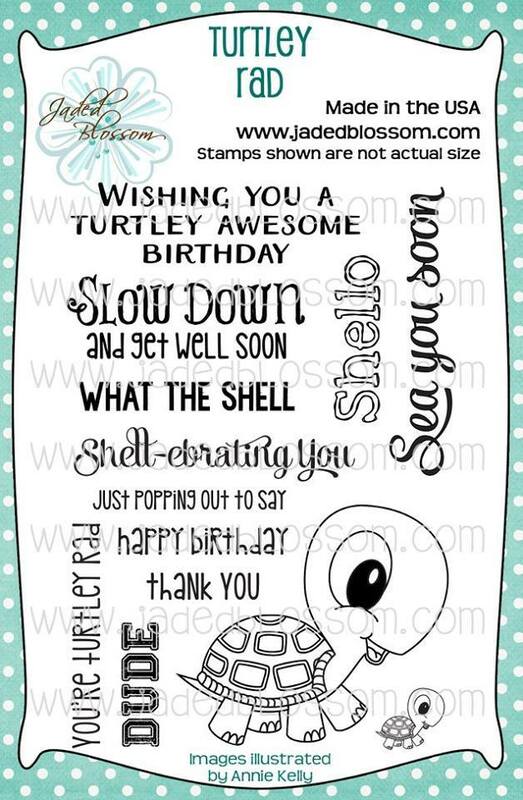 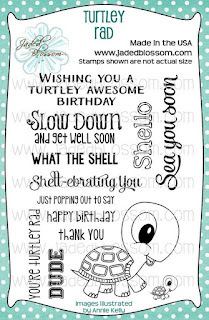 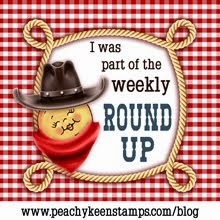 This sweet Under the Weather Snail is from SVG Cutting Files...get it HERE! 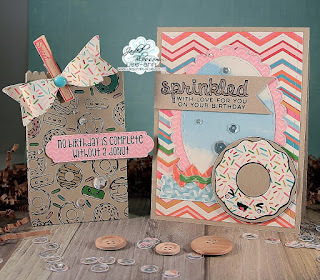 ***pan down to check out all the products that I used to make this set and click HERE to see my DT sisters projects over at the JB Blog!! 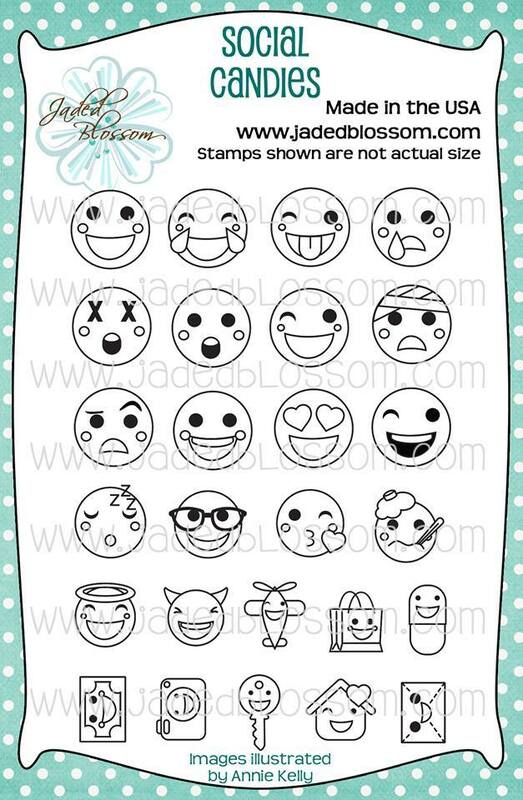 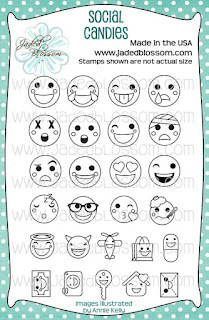 SVG Cutting Files-Under the Weather Snail-get it HERE!